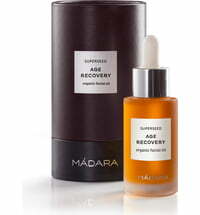 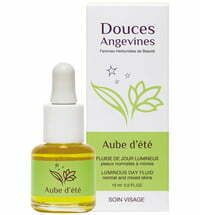 A rich face oil that optimally cares for combination skin. 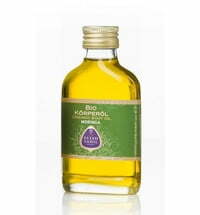 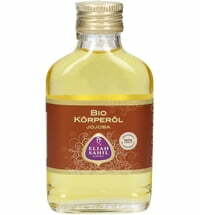 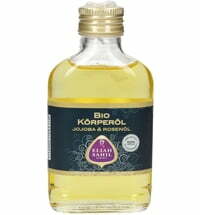 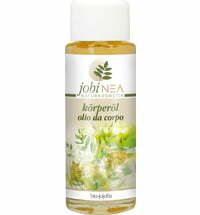 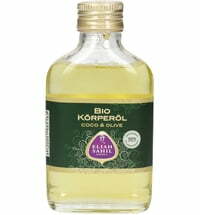 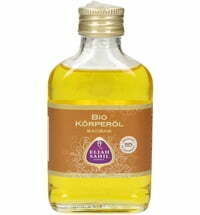 The blend of various plant oils rich in fatty acids nourish the dry areas of the skin and regulates the oilier areas. 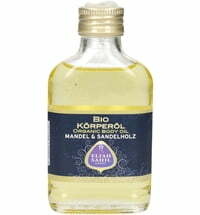 Thus, the skin is soothed and pampered at the same time. 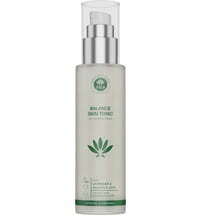 Apply 1 pump to damp skin after cleansing.